This pretty much says it all. 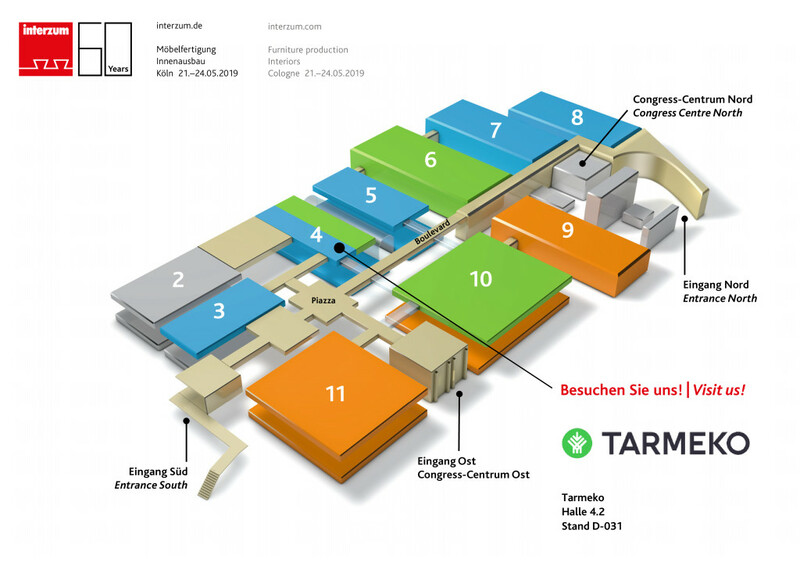 We've been working hard since the last Interzum fair (This will be our 6th Interzum in a row!) and would like to meet our existing customers as well as establish new contacts there. We will be showing our veneers, bent plywood components, and bed slats. You'll surely find some surprises from our stand and we bet you are going to have a good mood after visiting us! If you would like to meet us there, but haven't got your ticket yet, contact us!